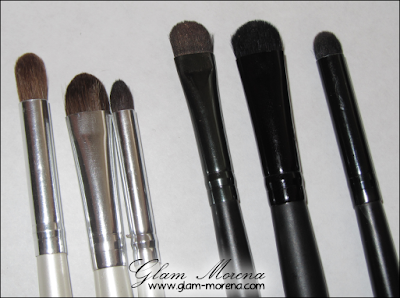 Glam Morena: My Favorite E.L.F. Products Part 2. My Favorite E.L.F. Products Part 2. A few days ago I posted My Favorite e.l.f. Products Part 1, which were my favorite e.l.f. makeup items. If you haven't view Part 1 then be sure to click here to do so. Now I'm going to be talking about my favorite e.l.f. tools and brushes. Most of the items I'm going to mention are from the Studio line and a few are from the Essential line. What are some of your favorite e.l.f. tools or brushes? The Studio Powder Brush is my loooooove for applying my foundation! I have three of them. 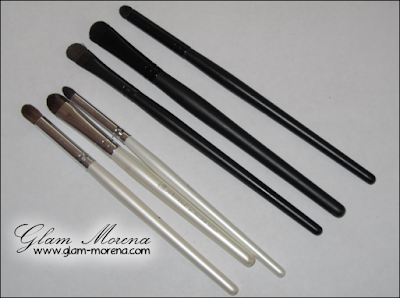 I also have the Stipple Brush (for blush application), and the Essential Blending Brush. 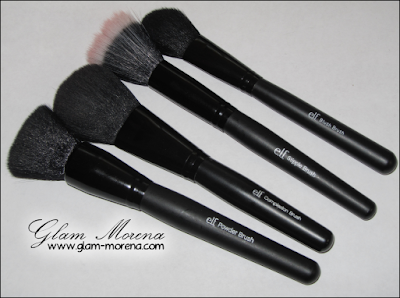 i love their blush brush, i was surprised at how soft it is!